People often wonder how much the HubSpot investment costs. One of the hidden challenges when deploying HubSpot is the effort required to affect change management with your team members. Any powerful marketing technology software platform is difficult to implement. The greater the complexity, the greater the marketing power. It's a part of the challenges of a changing media landscape of traditional media vs. digital media. It requires different tools, and those new tools can create fear. Getting content marketing working in your organisation can be challenging, but the rewards are great when you do. Organic sales and more traffic is the result. The Kingdom inbound marketing experts, Adam Steinhardt and Zaahn Johnson, analyse the significant challenges of having your team accept change. The HubSpot training tools are there to help, and they are a powerful way to provide your team with outstanding sales and marketing training. The HubSpot accreditations are a strong incentive for your staff to improve their digital marketing professional development. Importantly, your management and employees need to appreciate what HubSpot does do fully. If you are wondering how much HubSpot costs, then we provide the price here, but if you would like to understand more about the change management investment needs, please feel welcome to speak with us. If you would like HubSpot sales training or a HubSpot free trial to help you improve your understanding, then The Kingdom has a range of consulting services to help. Zaahn Johnson loves progressive polling, find out why. High excitement with The Kingdom's HubSpot workflow programmers as we discovered ways to improve the fulfillment of the Company Name, Associated Name, Name Fields. 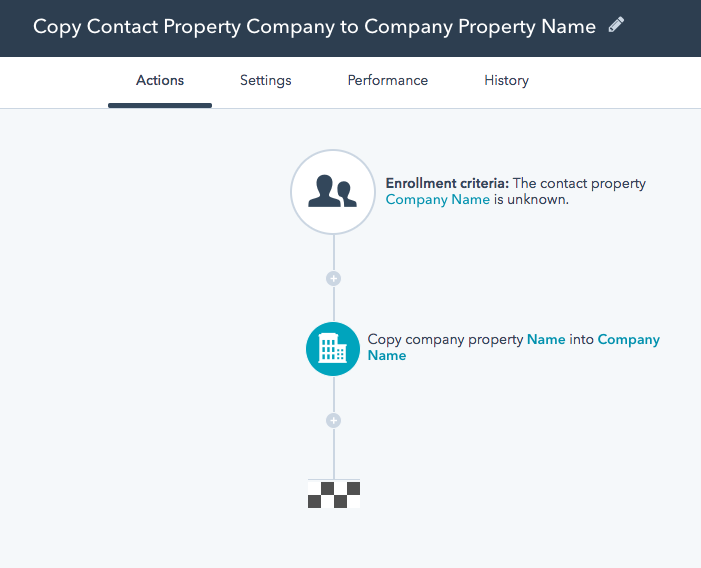 This is a highly confusing part of HubSpot and the following two workflows will make your portal easier to understand for users. 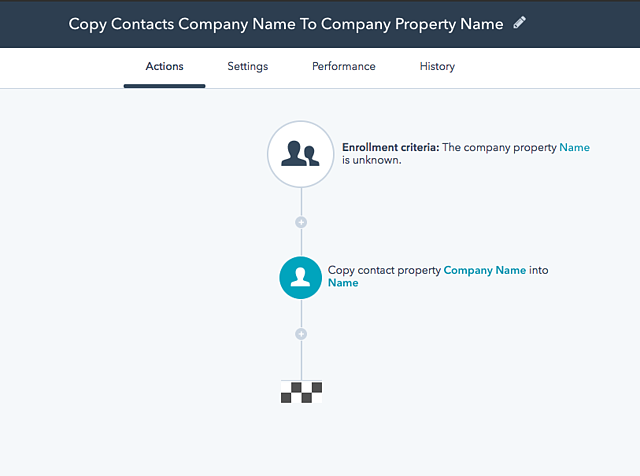 Simply place these two workflows in your portal and the marketing name fields will make more sense. If you would like a free inbound marketing assessment, please click here.